When buying a gift, consumers usually choose luxury gift packaging boxes to make the gift look more upscale. Gift shops or jewelry stores usually retail gold or gorgeous gift boxes, and the wrapped gifts look Higher grade and more valuable. However, these generic retail gift packages have limited brand value for presenting gifts. 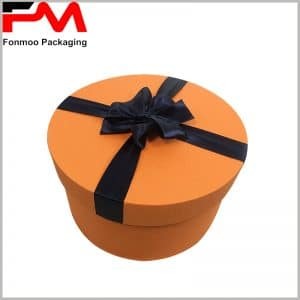 If your gift is for commercial use, given to a designated customer, or if you want to increase brand value in retail, why not customize special gift packaging boxes. 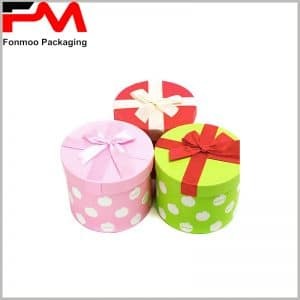 We recommend using Customized paper tube gift packaging boxes. The cardboard tubes we provide are made of recyclable materials and meet the requirements of environmentally friendly packaging. Because it is in the form of custom packaging, you can print your brand’s unique logo in the paper tube; the stylish elements can also be reflected in the packaging, which is attractive to consumers. 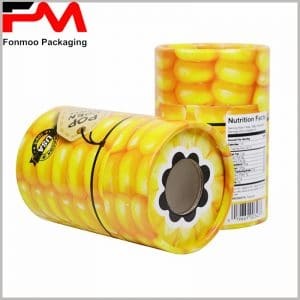 The content of packaging printing highlights the uniqueness of the product, or enhances the luxury of the product and enhances the competitiveness of the product. Determine the diameter and height of the cardboard tubes according to the product, so that the gift is perfectly embedded in the package, avoiding the waste of packaging materials and making the product more perfect. Custom paper tube packaging makes the gift unique and will be the best choice. More custom packaging is available for you, and the fastest delivery time is 7 business days.